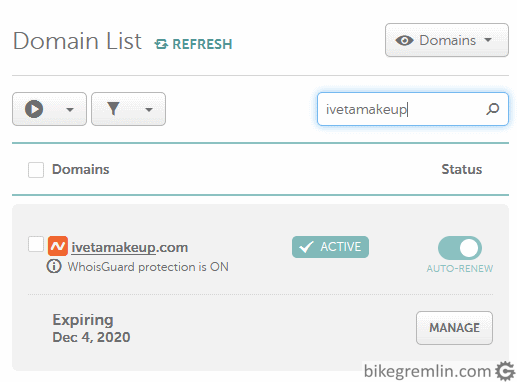 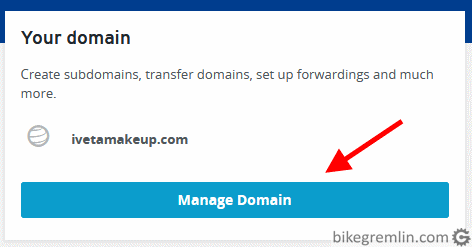 Finally, check the domain expiry date. 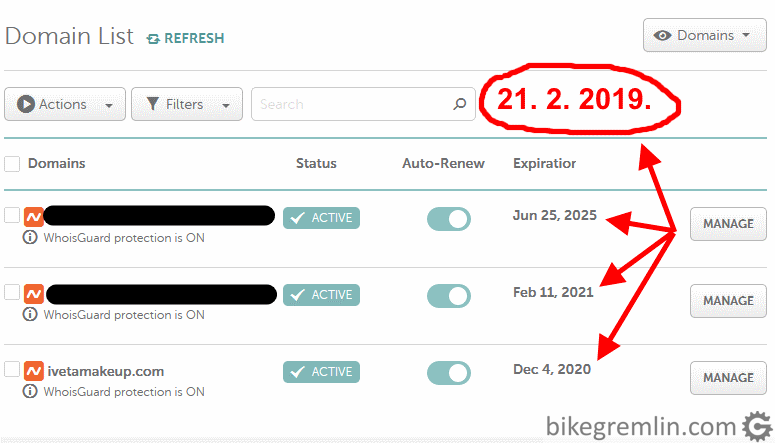 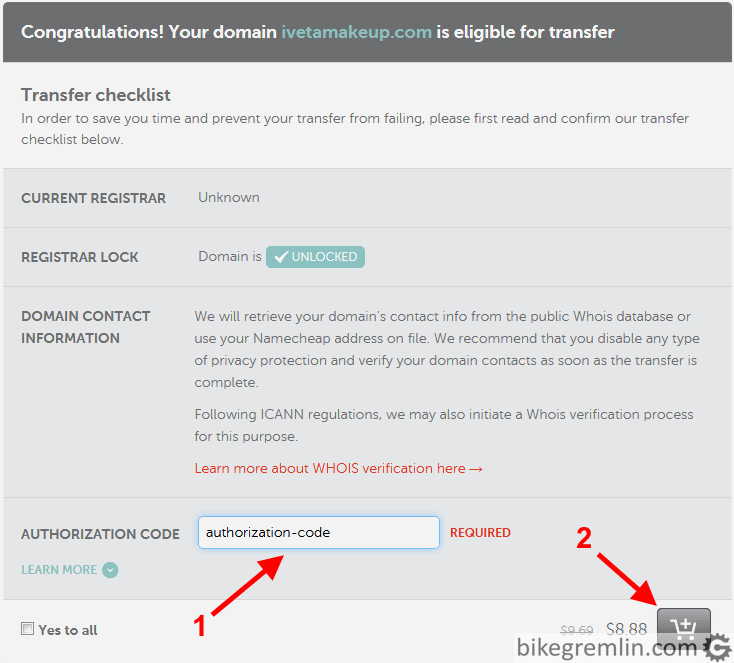 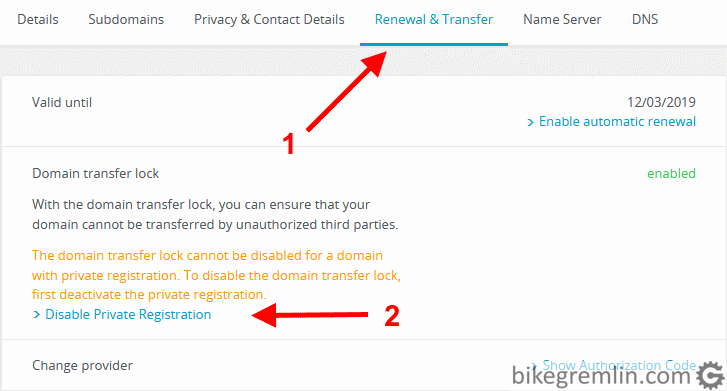 For domains You wish to keep, make sure that registration expiration is at least one year (or register them for several years in advance). 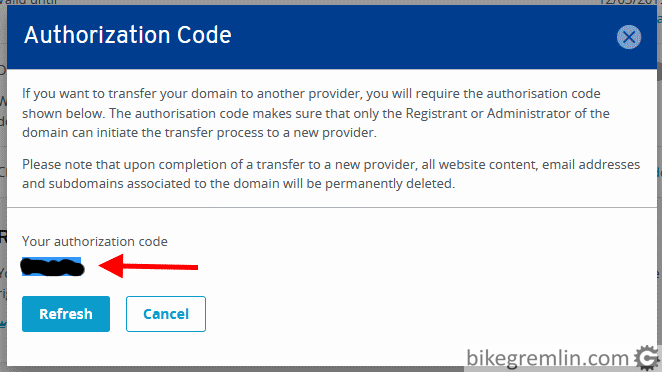 That way, You won’t risk that in case of some credit card verification problem your domain renewal becomes problematic (don’t wait until the final month to renew). 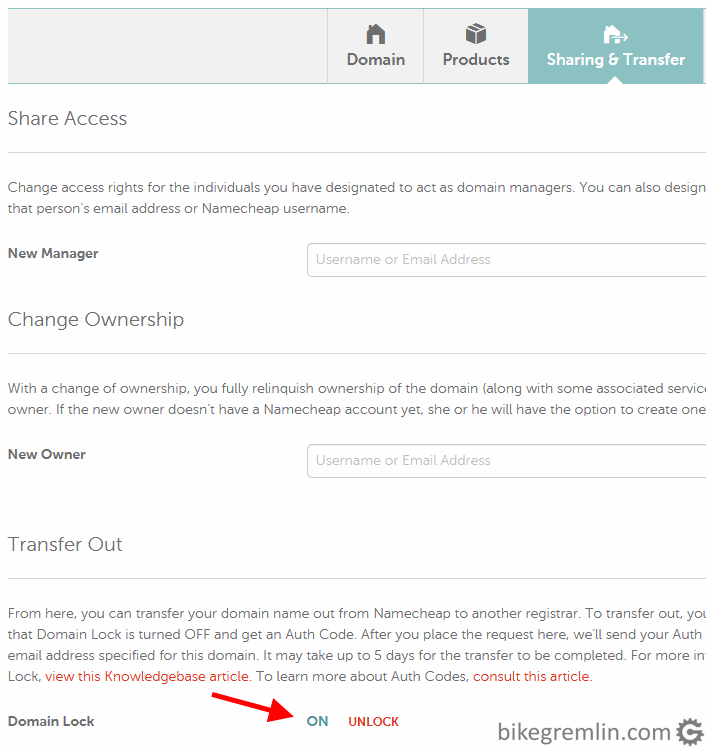 For domain registration I use and recommend Namecheap (affiliate link).